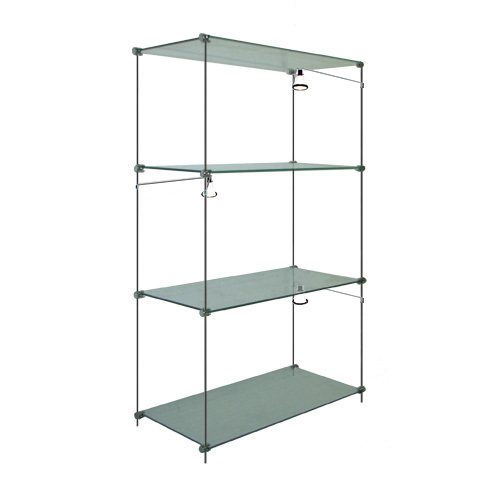 Glass Shelf Unit is 1.5m in height. Consists of 4 glass shelves. 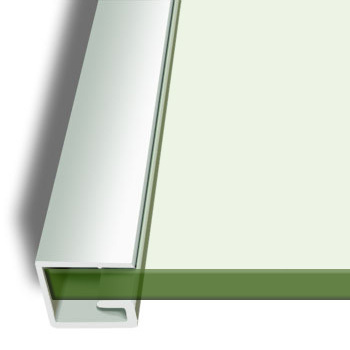 Each glass shelf is 30x100cm and 6mm thick. Comes with 3 low voltage Halogen lighting fittings.